Jenny Humphrey in a picture from "Gone with the Will." She's going to stand up to Blair's posse in this episode, big time. Jenny and Eric in a picture from "Gone with the Will." ... you know. 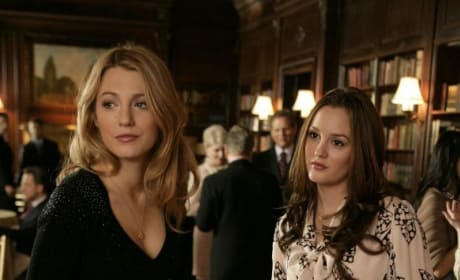 But if there's one thing we have come to know about Blair Waldorf, it's that you can't put your finger on her or what she will think of next. For us, that is. 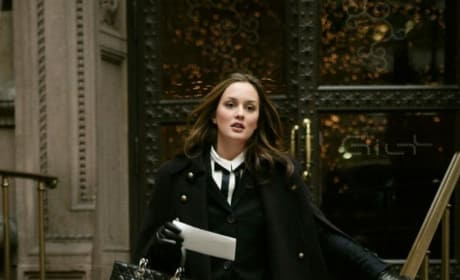 When we see Blair Waldorf, our reception is always positive. Here she is in a picture from "Gone with the Will." 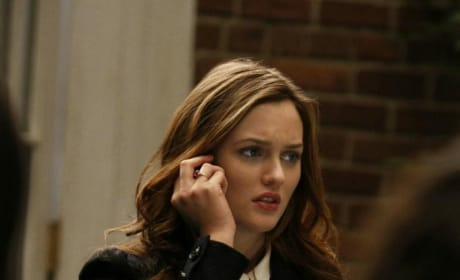 Blair Waldorf wears one of her many expressions in this close-up photo from "Gone with the Will." Blair Waldorf and Serena van der Woodsen in a picture from "Gone with the Will." The incomparable Blair Waldorf in a picture from "Gone with the Will." 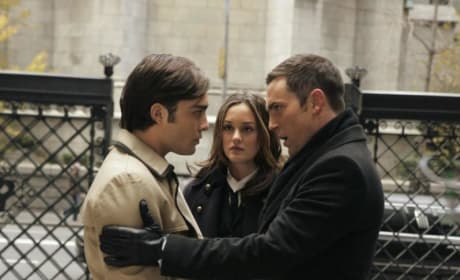 Chuck Bass and his uncle, Jack, have a conversation in this picture from "Gone with the Will." Blair Waldorf looks on. 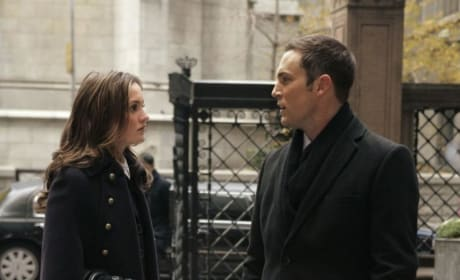 Jack and Blair speak - presumably about Chuck - in this picture from "Gone with the Will." 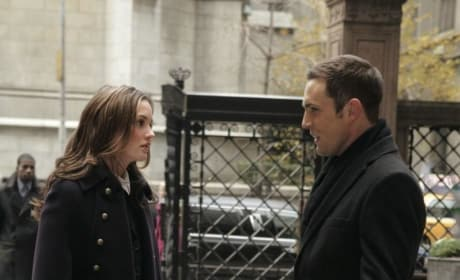 Blair Waldorf and Jack Bass, Chuck's uncle, talk in this picture from "Gone with the Will."